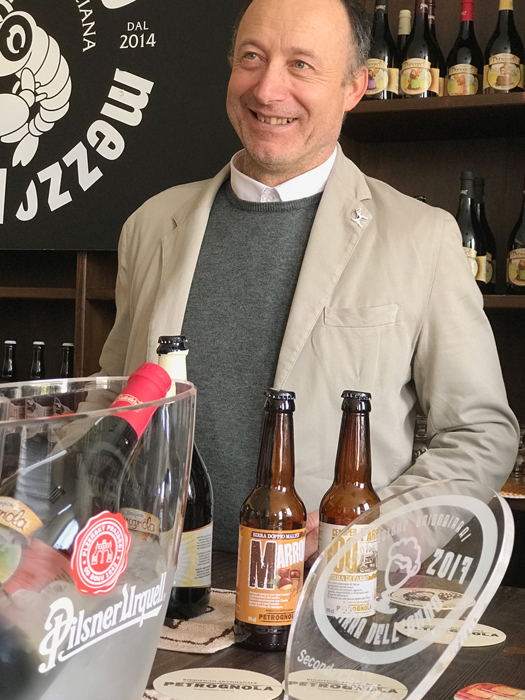 ”These beers were born from the love for the Garfagnana, an area of natural and scenic beauty, and above all for its products. One of the most known and appreciated is farro, recognized for its quality by the European Union which has branded it GPI (Protected Geographical Indication). I live in this wonderful land and poetic, cradle of farro, and thought I'd use this cereal to produce my beers. All this is due to the passion and love that we sincerely hope to convey with these beers.